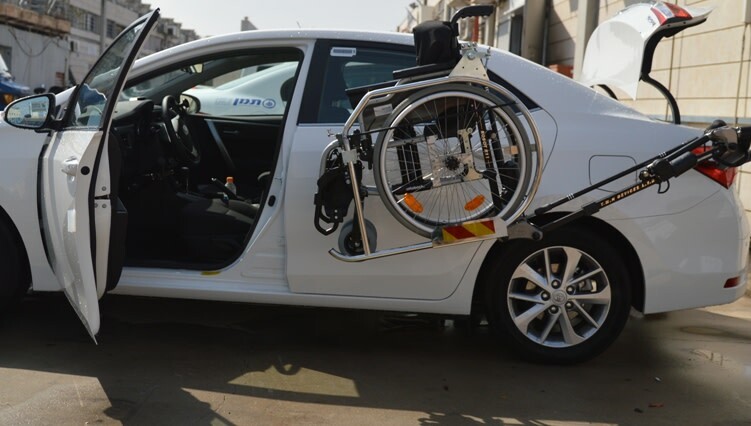 The R11 Robot developed and manufactured by TMN is a leading product in its field, in Israel and worldwide. The Robot is intended for wheelchair users who drive by themselves and want an automatic method of storing the wheelchair in the vehicle boot. 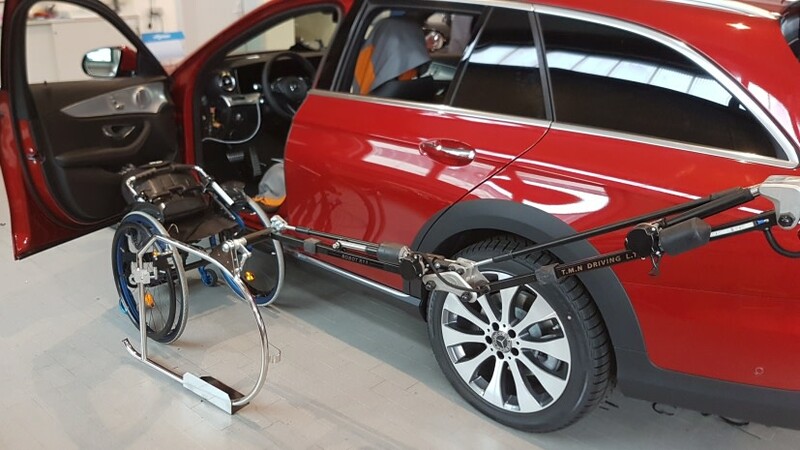 The Robot takes the wheelchair from the driver’s door to the boot, which is automatically opened and closed, and returns it when called by the driver, providing him complete independence. The R11 Robot can be installed in Sedan vehicles, Station Wagons, minivans and SUV’s, where the installation is in the boot, having no effect on the vehicle’s passenger’s compartment. 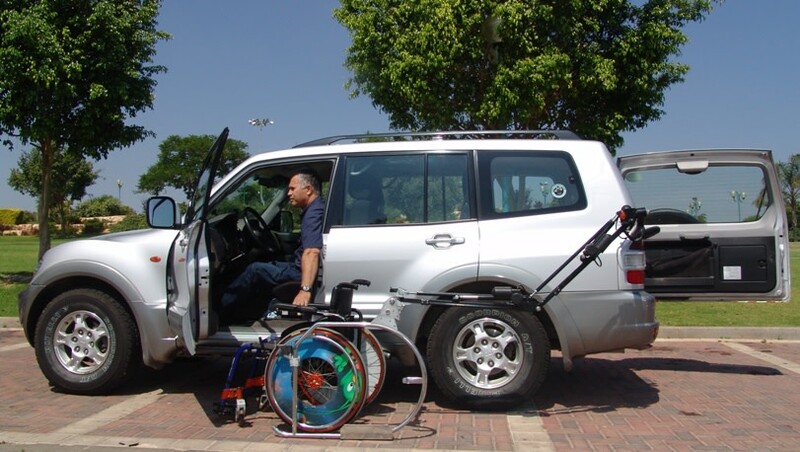 If you plan to replace your vehicle, the R11 Robot can be removed and reinstalled In a different vehicle. 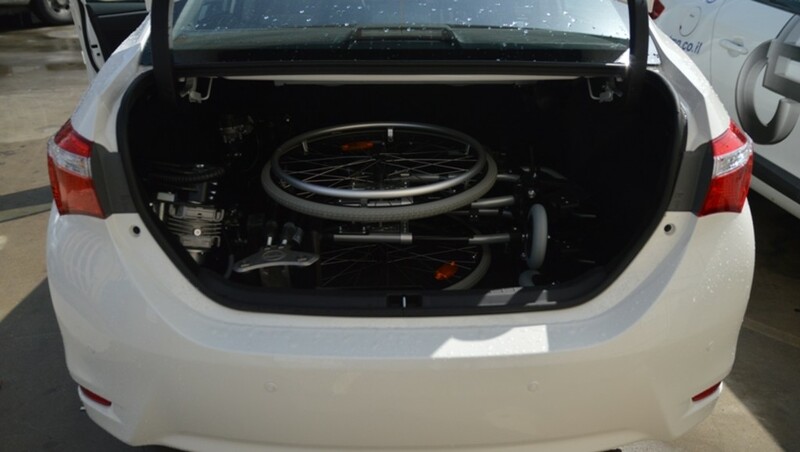 TMN representative will be happy to verify that the R11 Robot and your wheelchair can be installed in your existing or new vehicle. 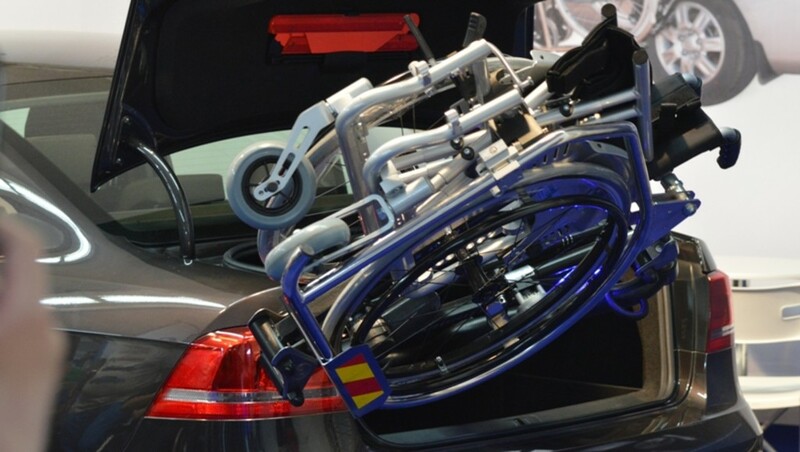 The Robot lifts and stores the wheelchair, folded or open, weighing up to 22 kg, or up to 30 kg after enhancement. 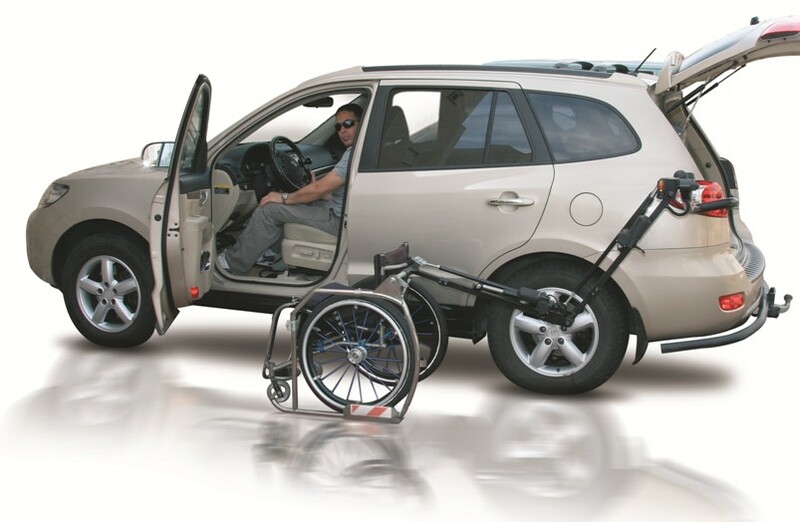 In vans, a removable seat can be installed instead of the driver’s seat, to bridge the height differences between the driver’s seat and the wheelchair resulting easier move from the driver’s seat to the wheelchair and back. 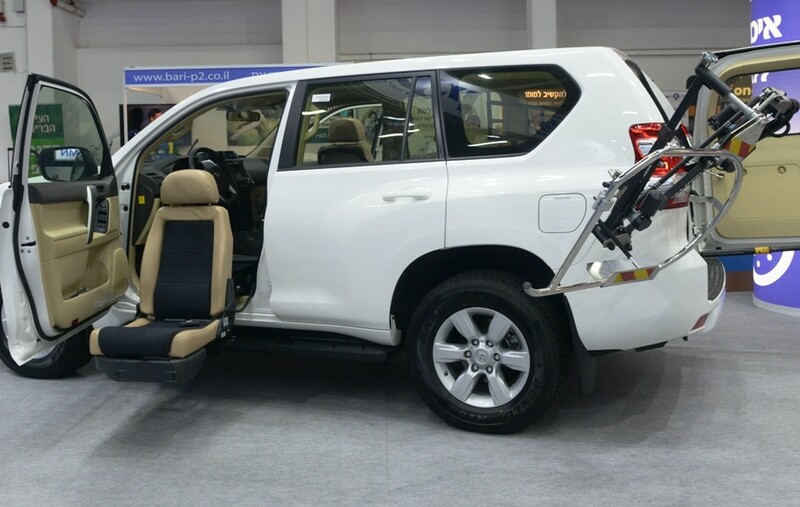 you can reinstall the Robot in the new car given that its suitable for such installation. Call TMN’s local distributor to assist you in choosing a suitable new car and reinstall your Robot. The R11 Robot is distributed world wide by TMN partners in the various countries. please contact TMN headquarter using the contact us form.